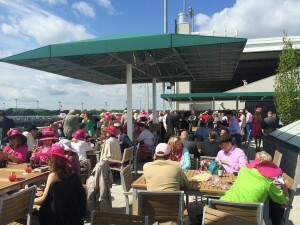 When the caretakers of the Kentucky Derby at Churchill Downs added another $18 million in renovations to the stately clubhouse this past year, they focused primarily on the premium seating areas that represent a key growth area for America’s oldest and most tradition-rich sporting event. 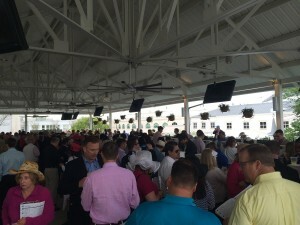 That $18 million is part of a six-year, $69.4 million renovation plan at Churchill Downs — which was built in 1875 and remains one of the most spectacular venues in the world as host to horse racing’s most prominent and important event. 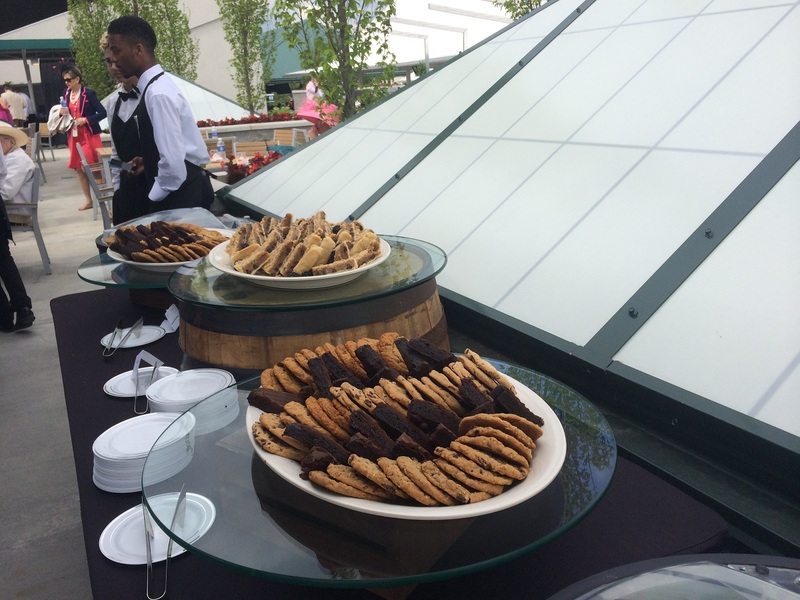 This year, the Kentucky Derby (presented by YUM! Brands) will take place Saturday, May 7, at the historic Louisville facility. 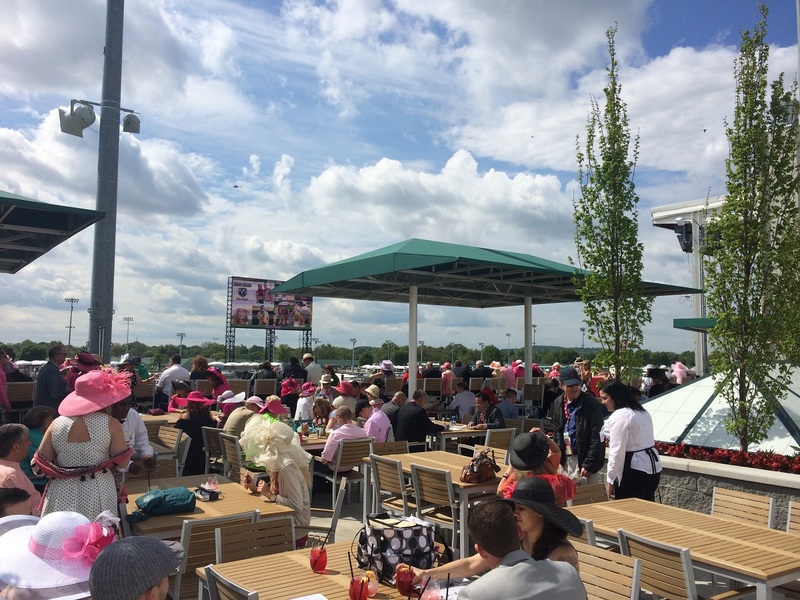 With a Derby Day attendance figure that now reaches 170,000 people, Churchill Downs takes advantage of the sprawling, 115-acre racetrack and pays special attention to the clubhouse, where its Derby Experiences program accommodates those who want to see the event in a special way. 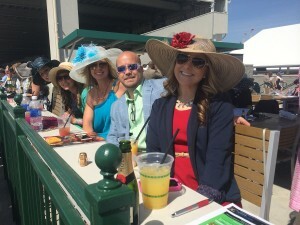 Now in its eighth year, Derby Experiences can put you into the Turf Club or Millionaire’s Row (some of the most alluring venues at the event), or in any of 30 customized packages of tickets, hotel, hospitality, and transportation (with concierge services and special attention part of the arrangements). 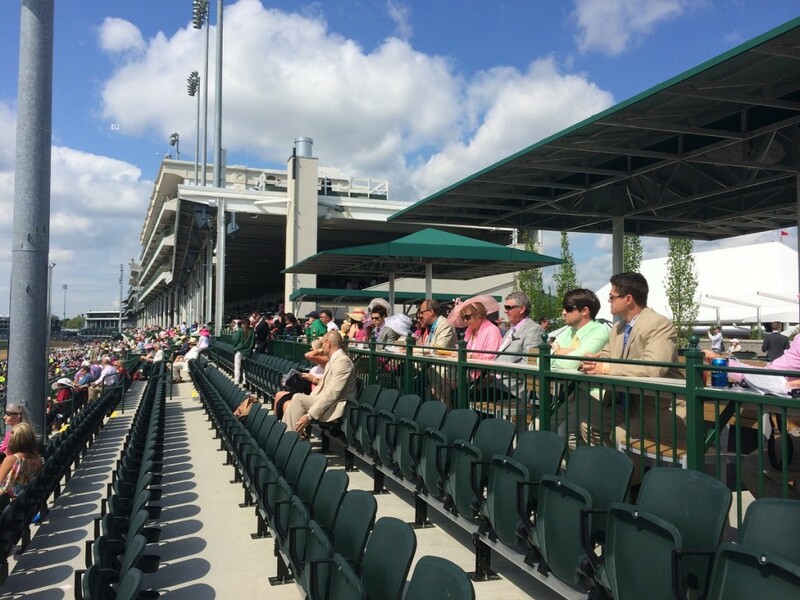 “The renovations were an important part of continuing to grow the Derby Experiences program and offer additional premium experiences,” says Sarah Contardo, Vice President of Ticketing Strategy for Churchill Downs. 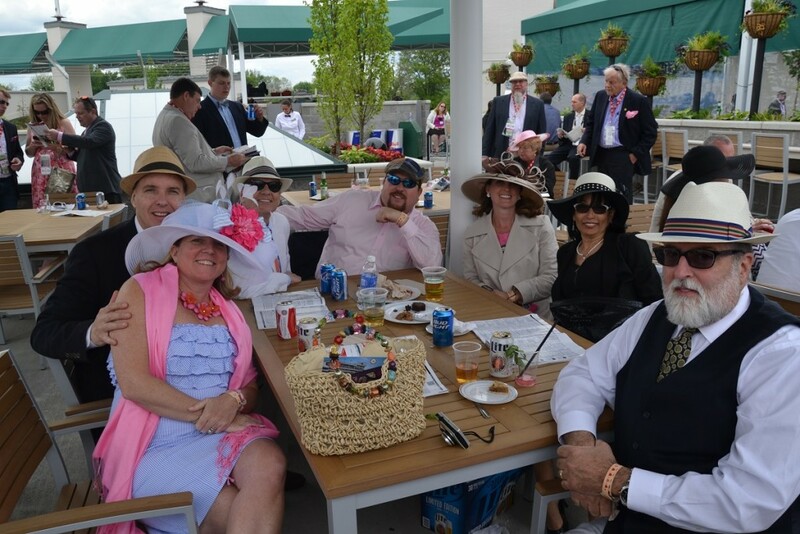 Because of the improvements, Derby Experiences can now accommodate larger groups and corporate interests focused on providing a genuinely exclusive weekend for clients, employees, or top performers. 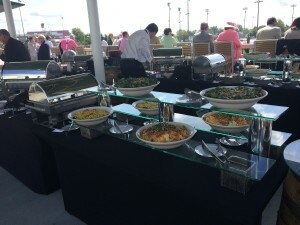 In addition to the Turf Club and Millionaire’s Row, some of the most posh settings at the Derby are the Finish Line Suites Terrace and the Stakes Terrace, both favored spots for the celebrity contingent that populates the finest clubhouse locations each year. The primary differentiation of Derby Experiences is that many of the seating locations and onsite hospitality venues are not available through any other source. 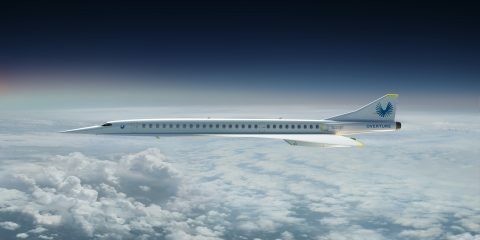 Another is the acute focus on convenience and ease of access. 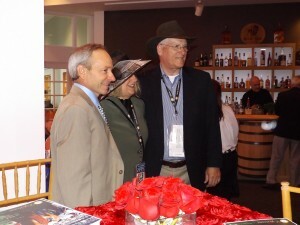 Derby Experiences patrons enter the track through “Fast Access” portals and their Friday night social opportunity is the only one located right there at the track — the Fillies & Lilies party in the Derby Museum. 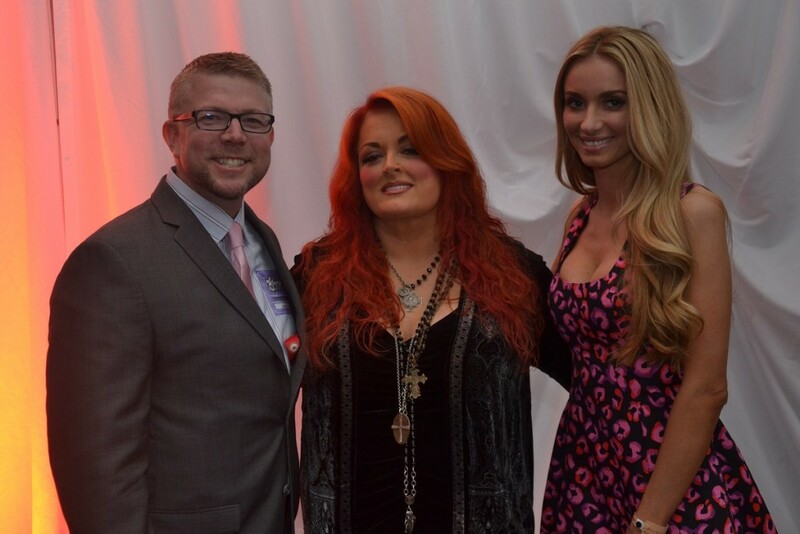 This year, the party features live entertainment, a bourbon lounge, gourmet hors d’oeuvres, food stations, and a premium open bar. 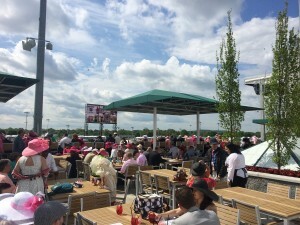 This all takes place just a short walk from the clubhouse and begins shortly after the Friday Kentucky Oaks, the prestigious race for three year-old fillies. 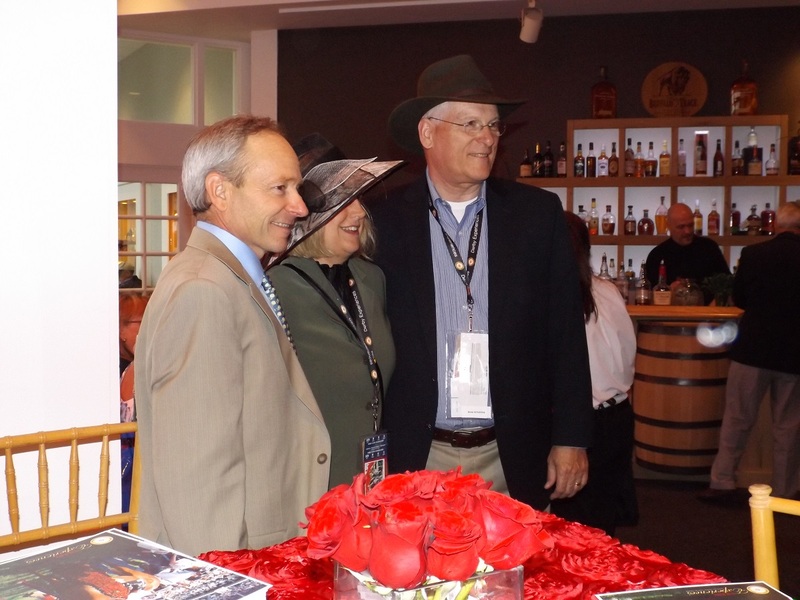 A portion of the proceeds from Fillies & Lilies benefits the Thoroughbred Aftercare Alliance, which provides for the retraining and dignified retirement of the equine athletes that provide so much excitement during their racing careers. To its credit, Churchill Downs recognizes that its powerful brand needs to be constantly polished as its springtime event and all of horse racing competes on the cluttered sports and entertainment landscape. 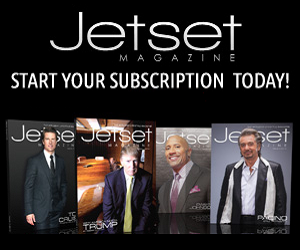 The sport is doing its part with the establishment of America’s Best Racing (www.AmericasBestRacing.com), the three year-old Jockey Club initiative that promotes the sport through a digital news and information platform, and through social media by providing news and information geared to the consumer audience. 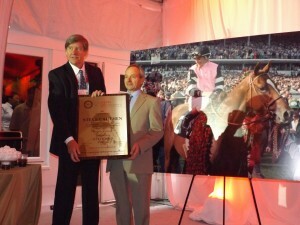 Other initiatives that have kept the sport top-of-mind with the public include Road To The Triple Crown (www.KentuckyDerby.com), the 35-race series awarding points to the top four finishers, resulting in the qualifying field for the Kentucky Derby; and OwnerView (www.OwnerView.com), a new digital platform that provides training information as well as statistics on racing syndicates to help fans become more involved in racing while connecting thoroughbred owners to race entry, results, and programs at various tracks. 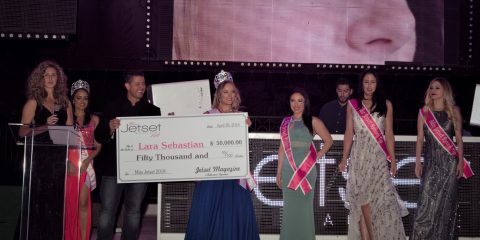 The most prominent and important promotional element, of course, is network TV exposure, and NBC Sports (www.nbcsports.com/horse-racing) delivers an expanded array of programming that includes Derby Prep races plus the three Triple Crown Races and studio show news coverage via weekend wrap-around studio news and NBC News major event coverage on nightly and Sunday shows. 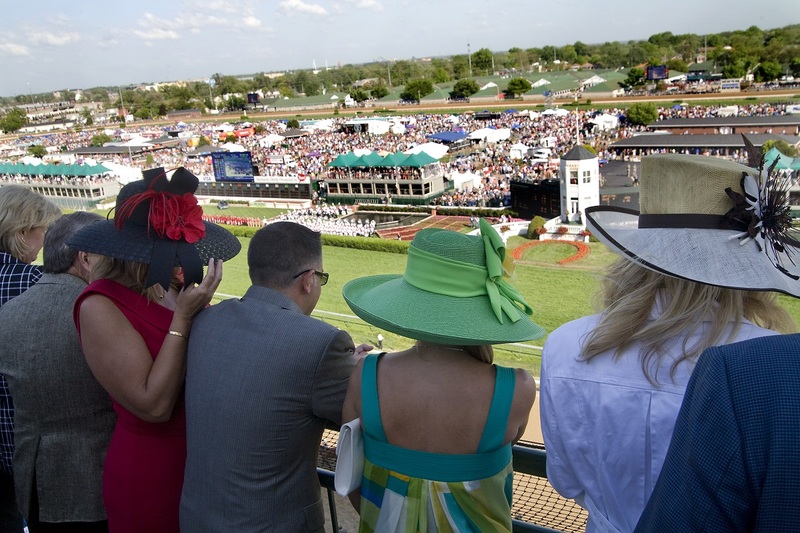 Derby Experiences is part of that mix, bringing fans into Louisville early to experience the city and increase the event’s economic impact on the Louisville region and the State of Kentucky. 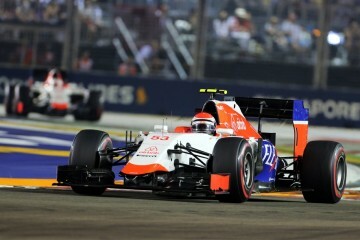 The program also introduces the sport to new fans every year and many of those return year after year. There is heightened interest in the sport in 2016, thanks to the memorable run of American Pharoah who won the sport’s first Triple Crown since 1977. 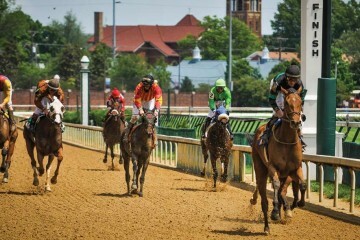 And a new crop of three year-olds matures this spring, each with a eye on the first Saturday in May, the “Fastest Two Minutes in Sports,” the Kentucky Derby.